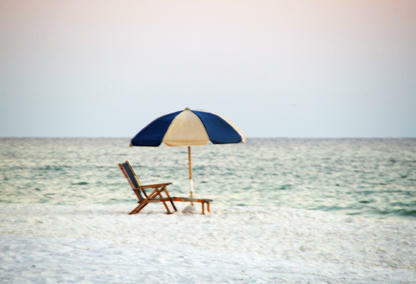 Search now for South Walton County homes in the area. You need a good agent who will work hard for you. Our 30A real estate team at Davis Properties of NW Florida is dedicated to helping you find the right home, at the best price. We want you to find the home that will make you happy and successful in real estate ownership. Do a final walk-through before closing the deal. We'd be happy to do this with you to make sure that everything agreed upon is completed prior to the final signing.